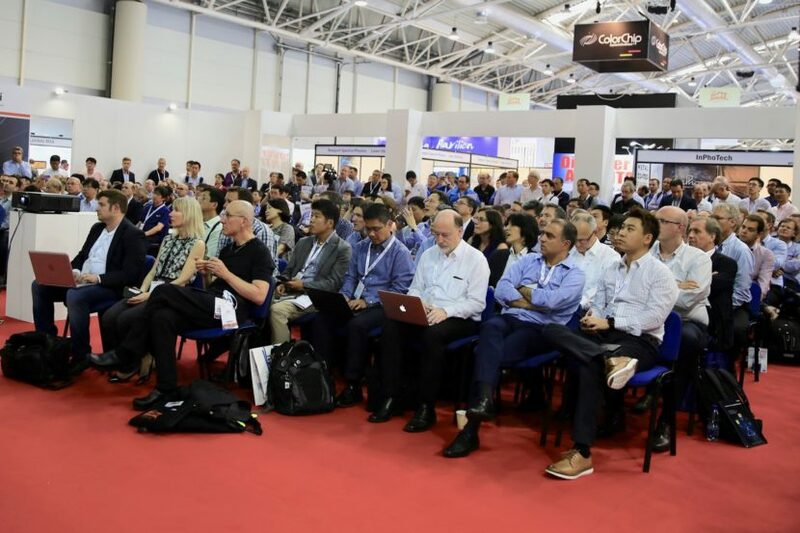 Rome’s Fiera di Roma saw a buzz of activity today, as the 23rd annual ECOC Exhibition kicked off, covering some of the most talked about topics from the field of optical communications. 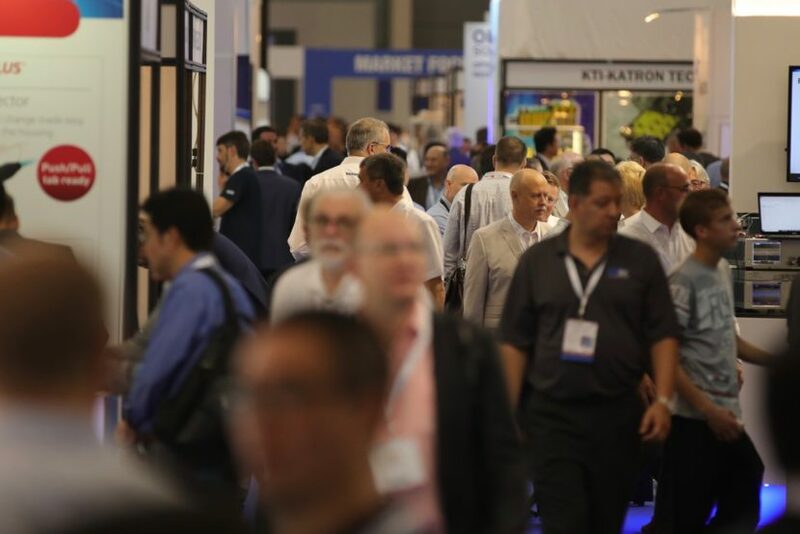 The sell-out crowd was treated to a variety of innovative product demos, with many exhibitors breaking major news stories directly from the exhibition floor. 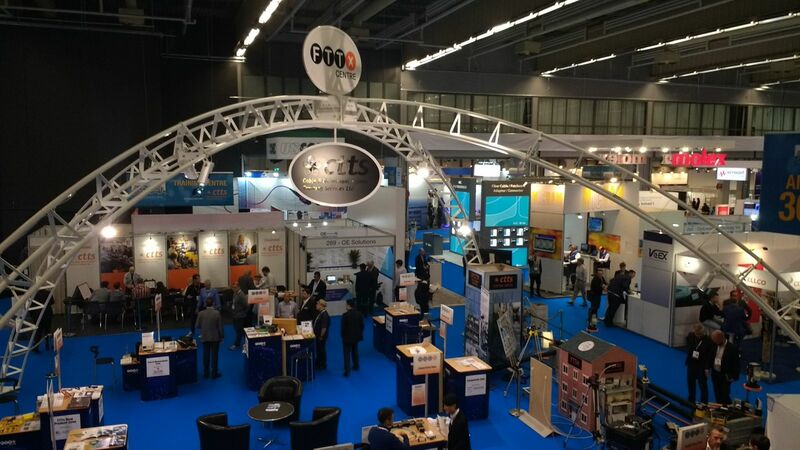 The Consortium for On-Board Optics (COBO) is hosting the global premiere of the world’s first COBO-compliant optical modules at its stand (#608), with solutions from Molex, Ciena and SENKO, TE Connectivity, Credo, and AOI giving a glimpse into next-generation system architectures which mount on-board optical modules to printed circuit boards. 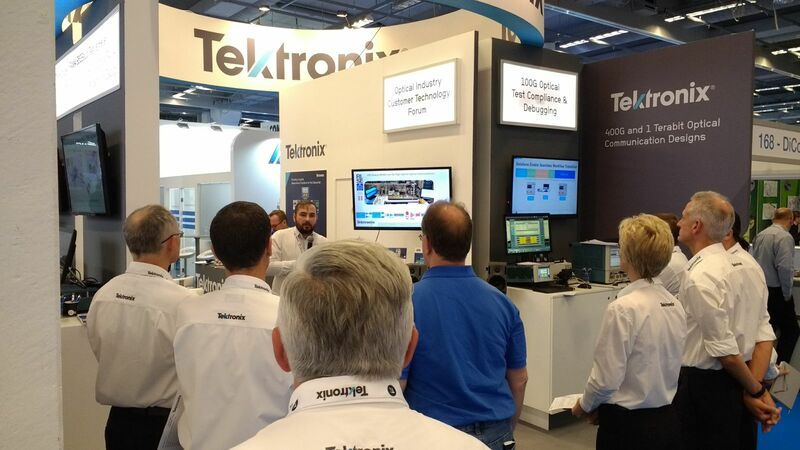 A live demonstration took place at the Ethernet Alliance booth (#618). 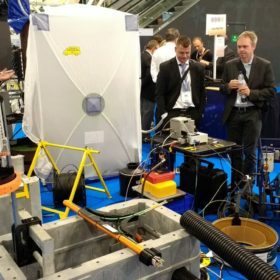 The interoperability demonstration showcased live traffic-utilizing 50G and 400G PAM4-based optical transceivers in OEM equipment. 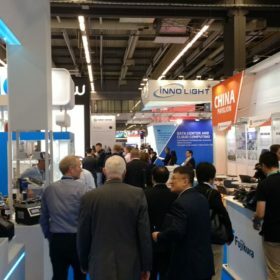 Live traffic was passed among the equipment of Ethernet Alliance member companies including Exfo, Huawei, Ixia, Spirent and Viavi, while Source Photonics had contributed its 400GBASE-LR8 transceivers in QSFP-DD and CFP8 form factor, as well as its 50GBASE-LR QSFP28 modules. 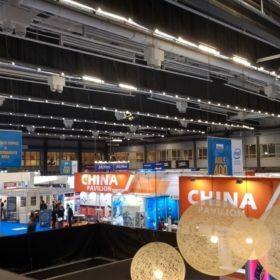 Fujikura Europe used the exhibition to unveil for the first time a new wireless smart splicing solution, the 41S, which will dramatically speed up installation times and significantly lower costs for operators. 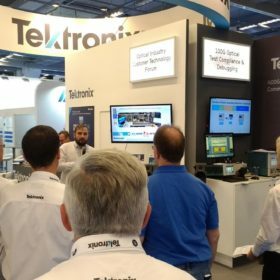 The new 41S is designed for FTTX, data centre, LAN and access applications which, with the addition of capability to deliver accurate core splice loss estimations, is a significant new edge for the product. 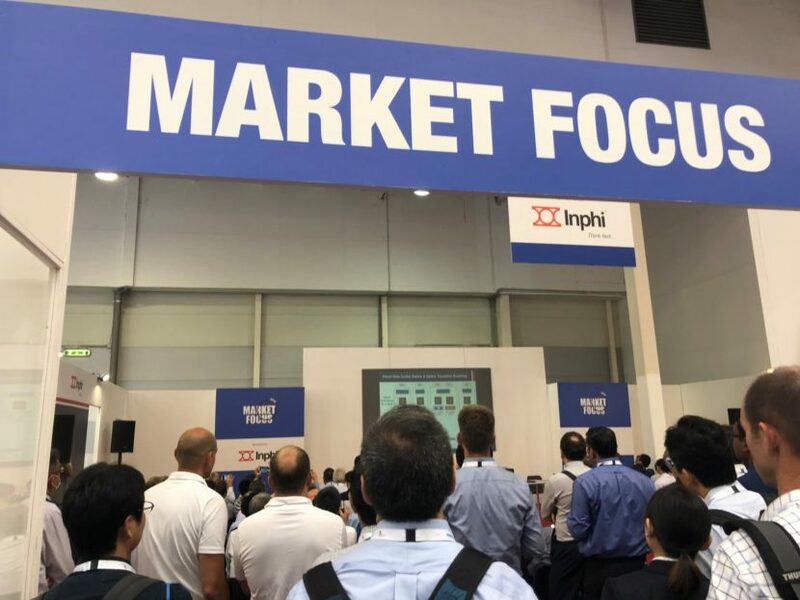 The Market Focus sessions also drew plenty of attention, with a session by Xi Wang, Senior Director Product Marketing at Inphi, the first of ten speakers to take to the stage. 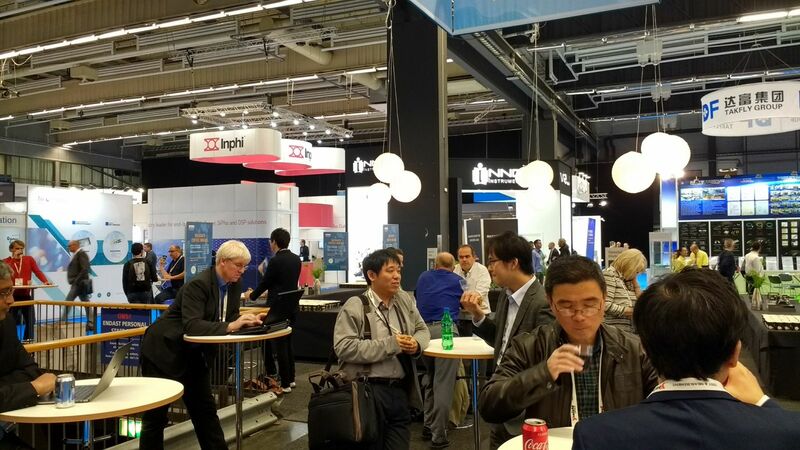 Wang looked at how the use of Digital Signal Processor, DSP-based 28Gbaud and 56Gbaud PAM4 electronics with linear amplifiers and drivers is enabling cohesive and software intelligent platform solutions. 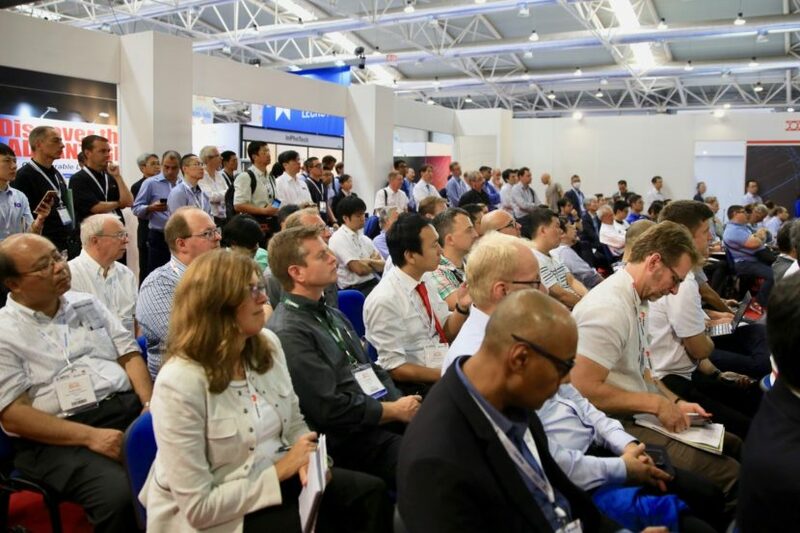 Facebook was next up and Director of Engineering Katharine Schmidtke gave insight into open packet optical architectures for next-generation data centres. Continuing the data centre theme, Dr Sanjai Parthasarathi, Vice President, Product Marketing and Strategy, at II-VI Inc highlighted what’s fast becoming a hot topic – disaggregation – and explained the challenges and opportunities presented in this environment. 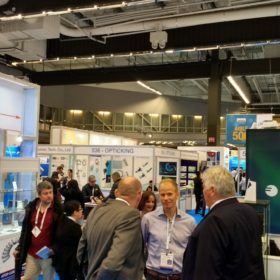 COBO President Brad Booth then looked to the future, stressing the importance of 400-gigabit and 800- gigabit data rates in enabling innovative technologies such as 5G, AI, and the IoT. 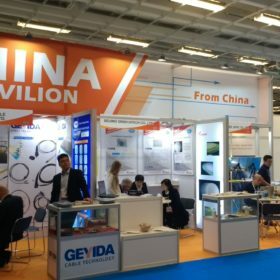 For this, Booth said, it will be essential for equipment manufacturers to adopt onboard optics and for the industry to come together to create globally adopted standards in this area. 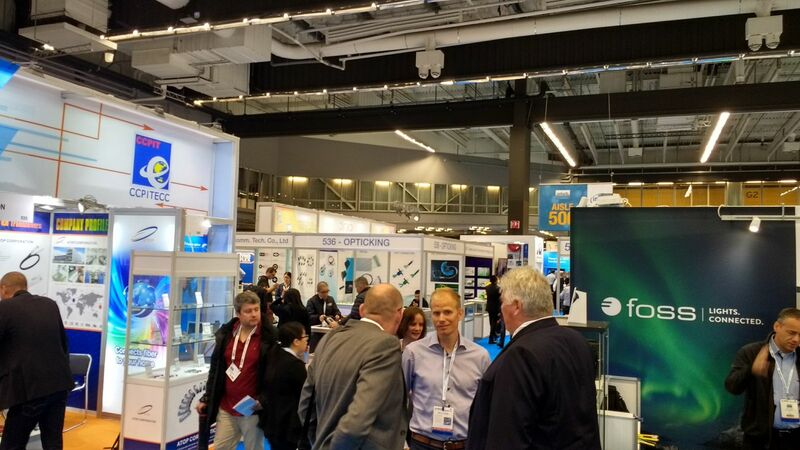 Fibre became the focus for the afternoon sessions, with the FTTH Council and Corning both presenting. 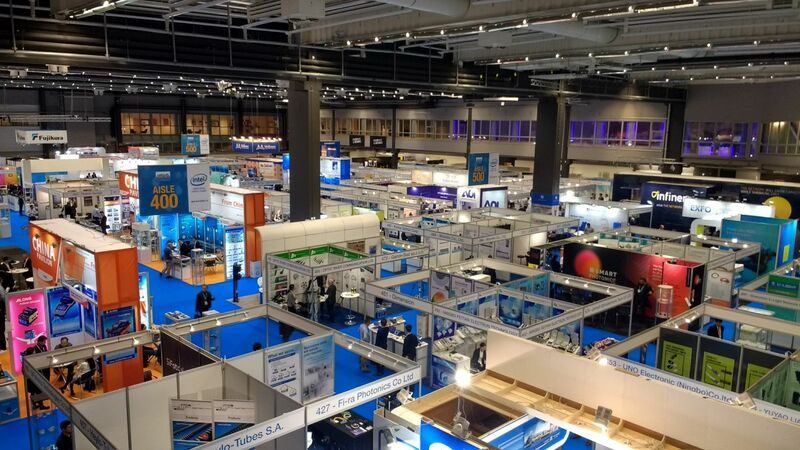 Not surprisingly, 5G was high on the agenda, with Supriyo Dey, Senior Director Product Line Management at Source Photonics, stressing the need for a robust Mobile Network Architecture to cope with the immense potential of the technology. 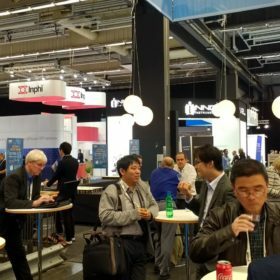 Ericsson also chose to centre its presentation around 5G, considering the role of optical technology as an enabler for the technology. 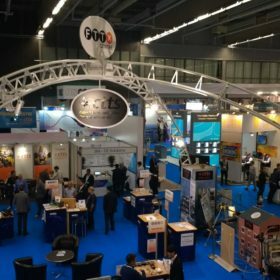 With both the Market Focus and exhibition floor buzzing on this first day, exhibitors such as Coherent Solutions are deeming ECOC 2018 to be a crucial meeting place for innovations in fibre optics: “For optical communications in Europe, there really is nowhere else to be!” said Andy Stevens, CEO at Coherent Solutions. 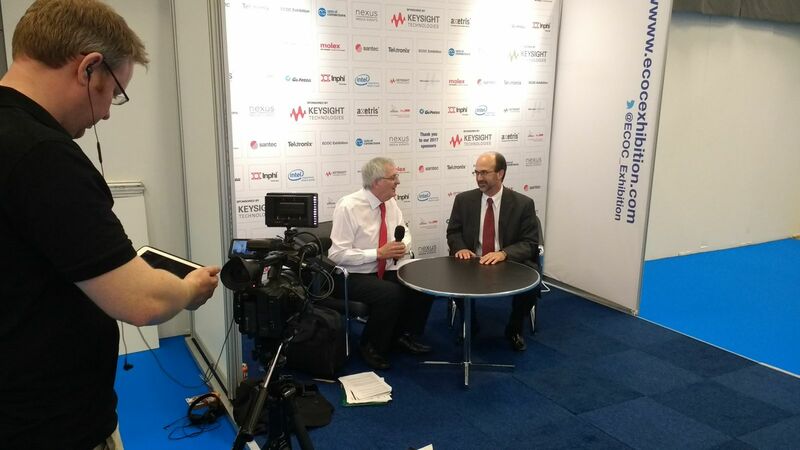 ECOC TV is back for 2018, with a full camera crew capturing all that’s happening around the exhibition. 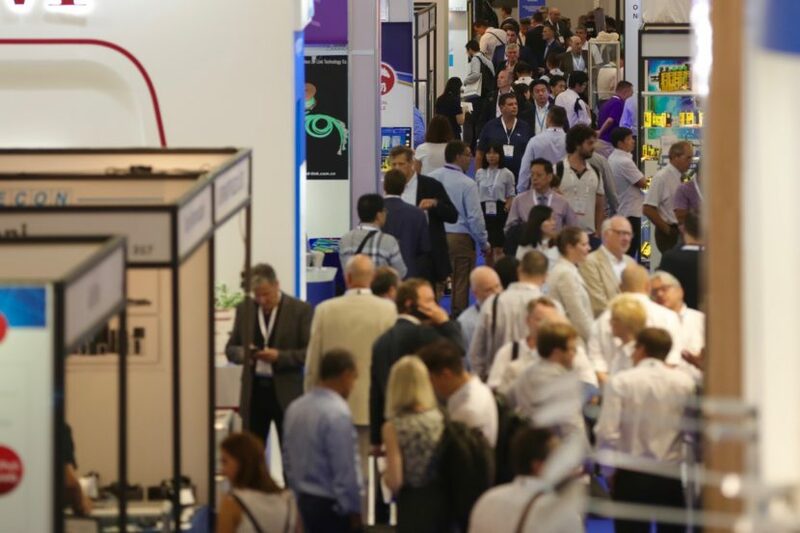 Highlights from the Market Focus sessions will be filmed, with the team also visiting the exhibition stands to hear what’s getting people talking. 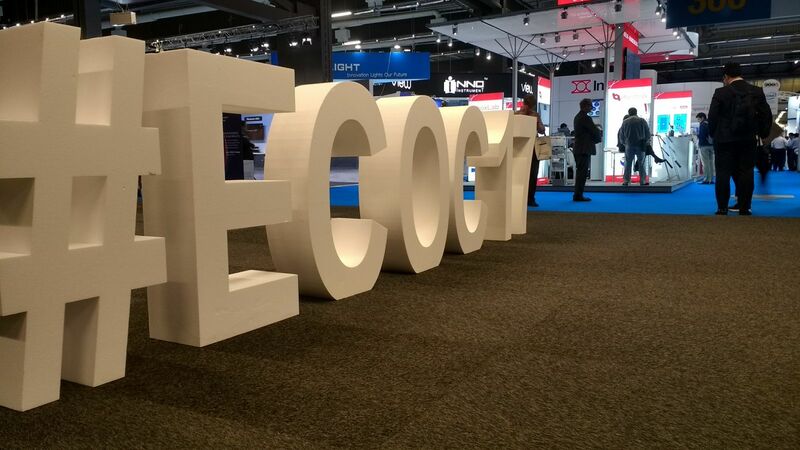 And don’t forget to tweet your show highlights and take a photo of the giant ECOC18 letters by the entrance! 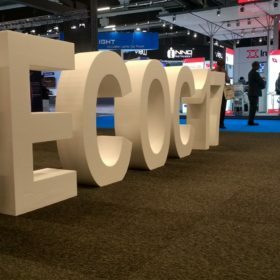 Why not share your best selfie with us to mark your arrival at ECOC? 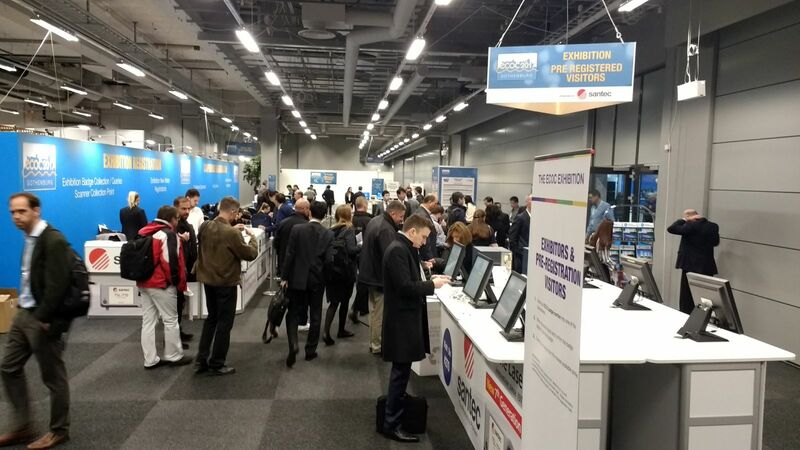 Tag @Ecoc_Exhibition in your tweets or use #ECOC18. 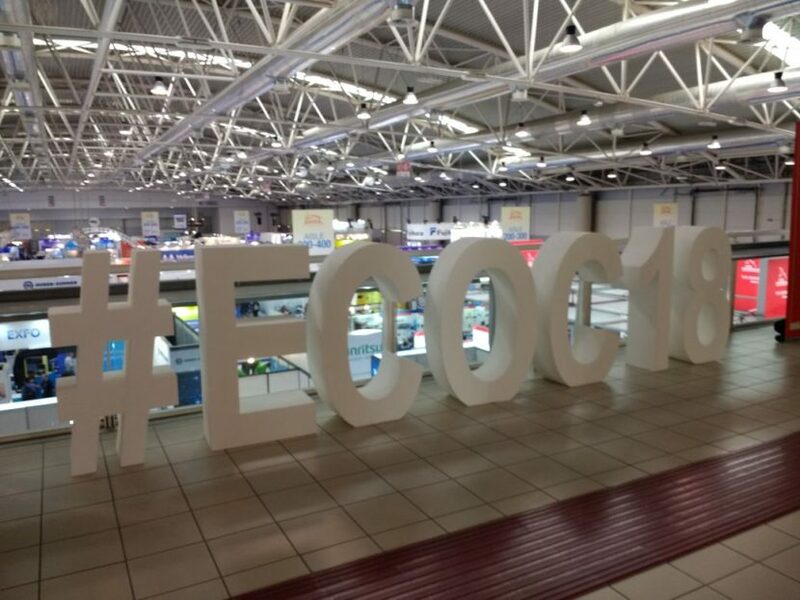 As well as your tweets you can also keep up to date with the ECOC social media squad on Instagram (#ECOC18). 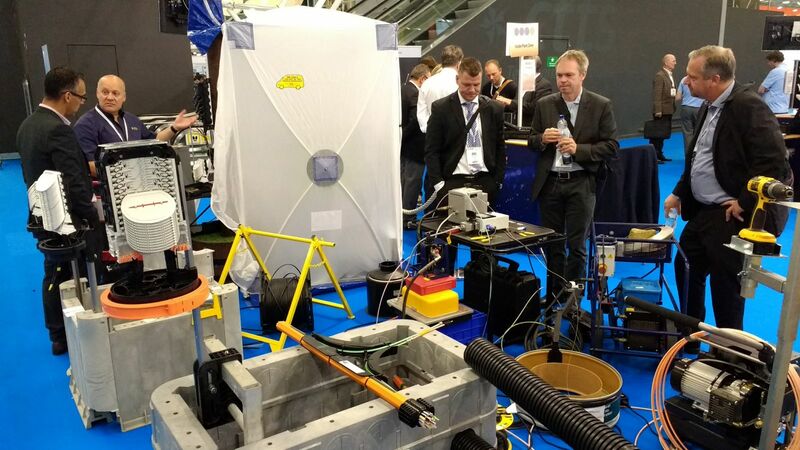 We will share the best bits throughout the show on the @ECOC_Exhibition feed and look forward to meeting you over the coming days! 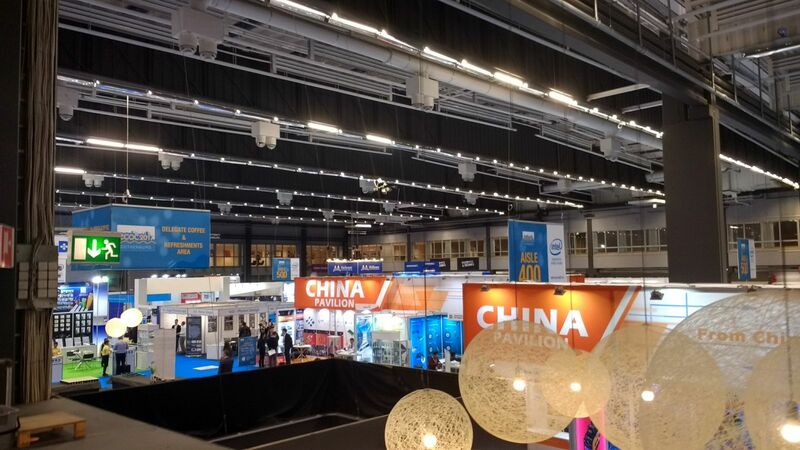 ECOC is the biggest show in Europe as far as we are concerned, the exhibition gives us the opportunity to show our current and potential customers what we do, as well as acting as a meeting point for the entire industry. 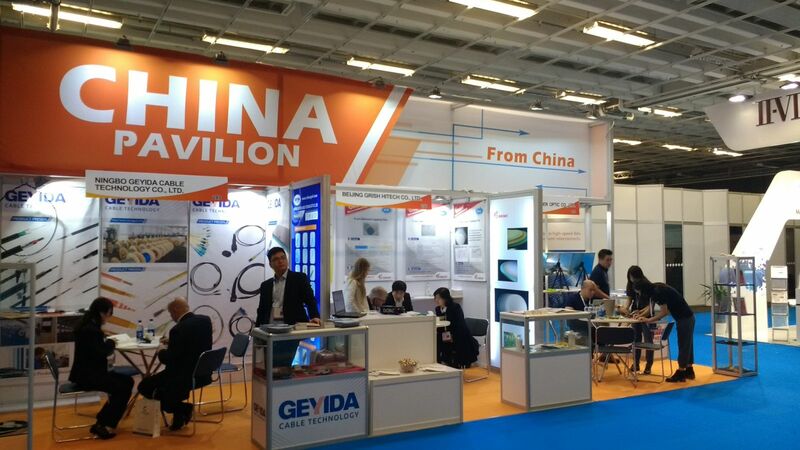 This year’s event seems massively pumped up – there are a lot of new faces around. 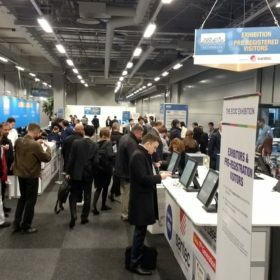 The market is moving very quickly, companies are having to respond to it and we are seeing that innovation here at ECOC. 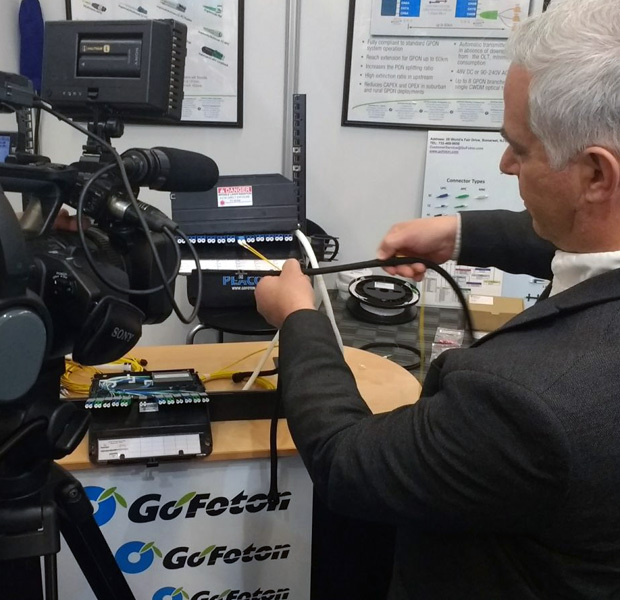 Michael Zammit, VP and GM of Go!Foton Corporation, urged operators to look beyond “outdated methods” and utilize more versatile data centre infrastructure management solutions to control rising energy costs and complex data processing. 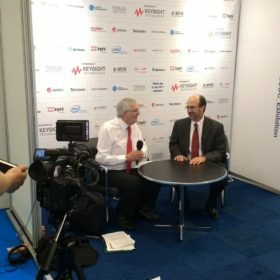 He highlighted how the horizon is rapidly changing as further complications in data centres begin to arise – from power and cooling factors, to rack space and central processing unit availability. 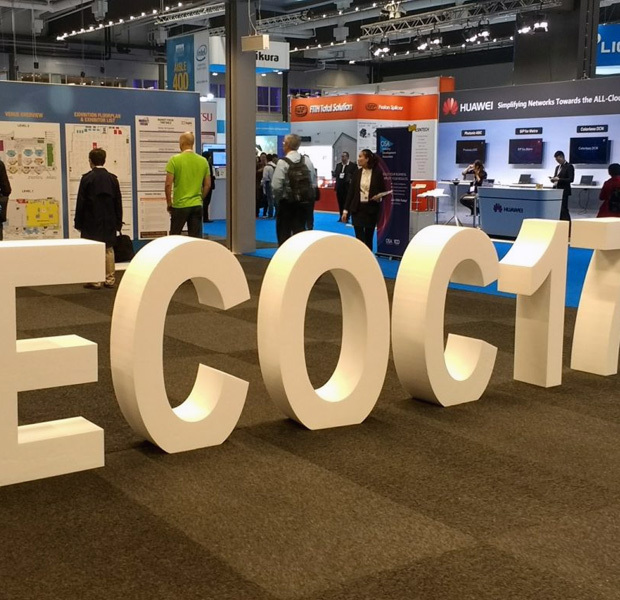 If you haven’t had your chance in front of the camera yet don’t worry, you can tell us all about your experience at ECOC on social media by using hashtag #ECOC18 in your posts. 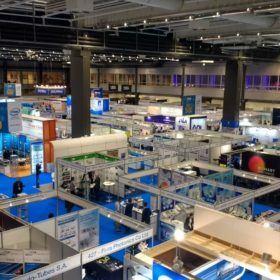 Why not also tag us at @ECOC_Exhibition on Twitter and Instagram so we can share the buzz and look ahead to another packed day tomorrow! 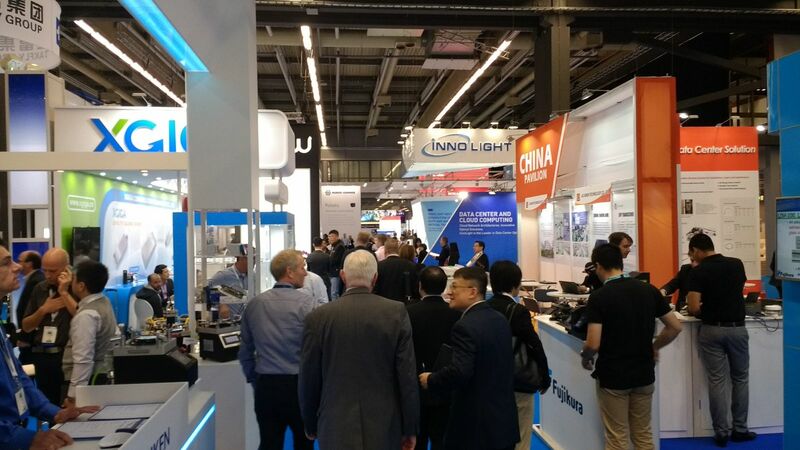 As the final day of ECOC 2018 got under way, discussions centred around 5G, the role of data centres and optical transport readiness, closing out another successful year of the exhibition and the Market Focus, with more than 6,500 visitors and exhibitors coming together.